Hootie and the Blowfish's Darius Rucker is coming out with a solo album, " Southern Style", produced by Universal Music Nashville. Our very own Charles Chaisson was commissioned to illustrate this poster to be included in Limited Edition package promotion for the album. 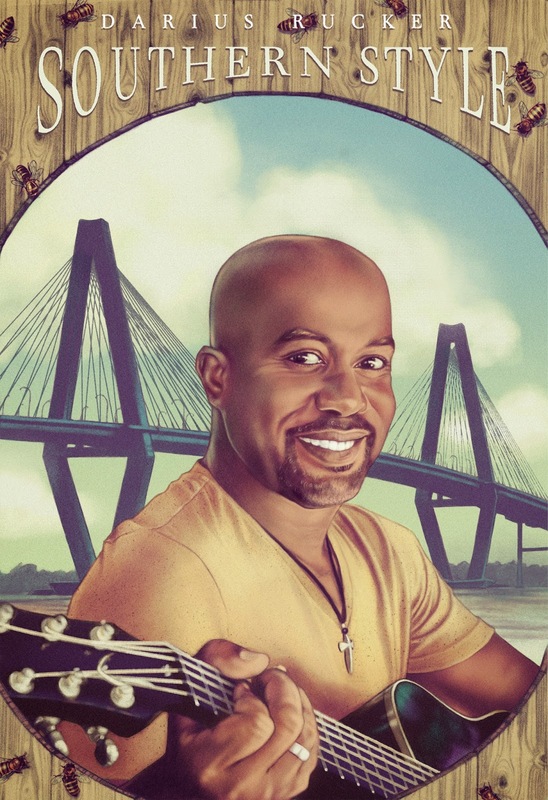 You can look into the packages available and get Charles's poster signed by Darius Rucker here! You can check out Darius Rucker on Universal Music here! Check out more from Charles Chaisson here!